Thin-film coatings: AR coatings reduce glare and ghost images from secondary reflections resulting in a clearer and sharper image. AR coating applications: camera lenses, instrument panels, binoculars, cover glasses, and telescopes. 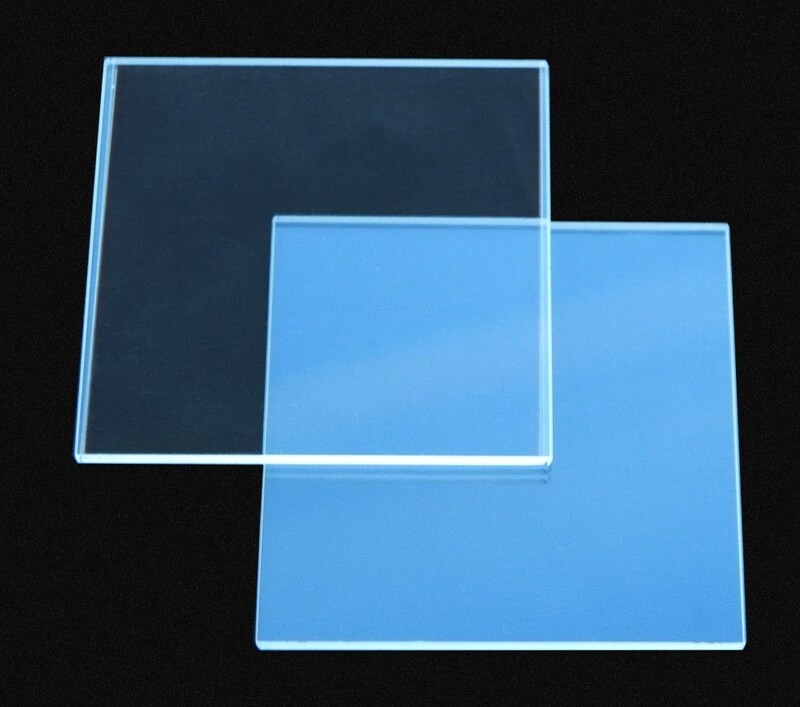 Custom AR coatings are used in the UV, VIS, and far-IR range and include broadband, cold, UV, far-IR, laser, single layer and multilayer for specific applications.